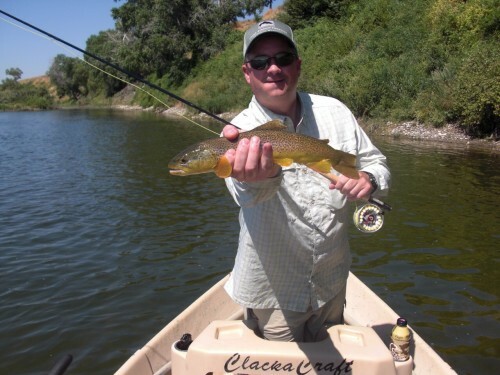 Dry Fly Fishing with Roz! 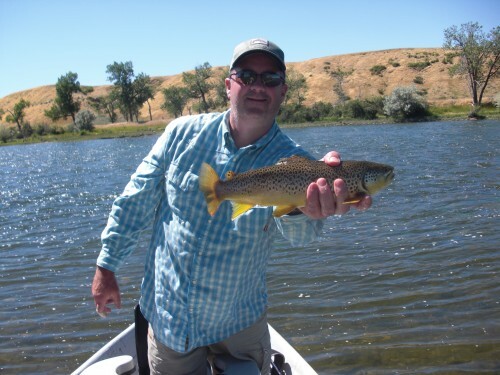 20″ Brown Trout caught on a Black Caddis Dry Fly……thanks to guide Dell Despain! 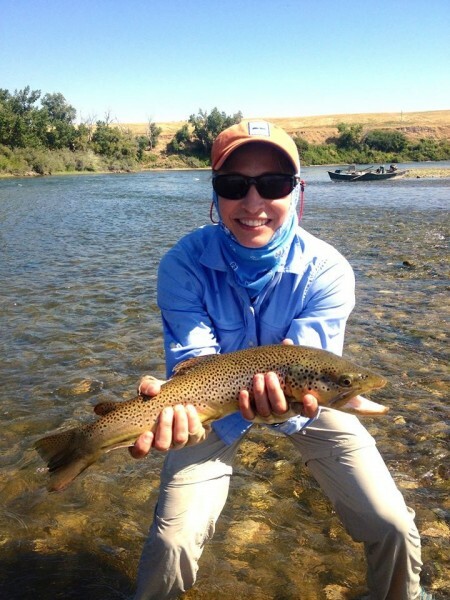 Posted in Reports & News | Comments Off on Dry Fly Fishing with Roz! 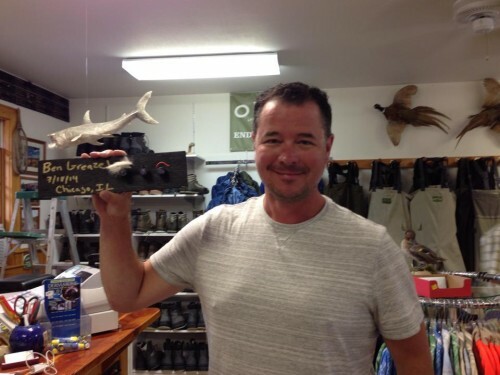 Tim Degner – July – Great job! 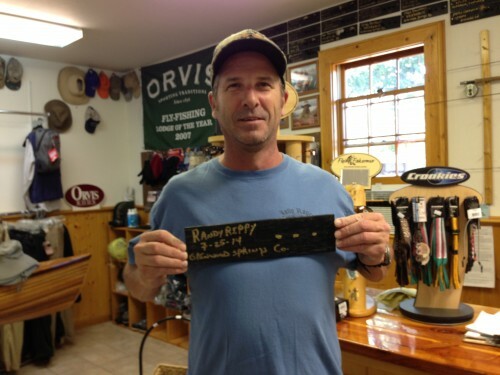 Posted in Reports & News | Comments Off on Tim Degner – July – Great job! 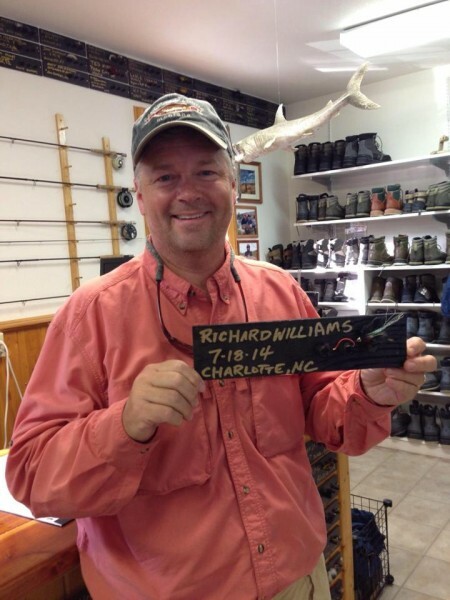 Ben Greazel, Richard Williams, Randy Rippy….Great job Gentleman! Dayne and Dillon doubling up. 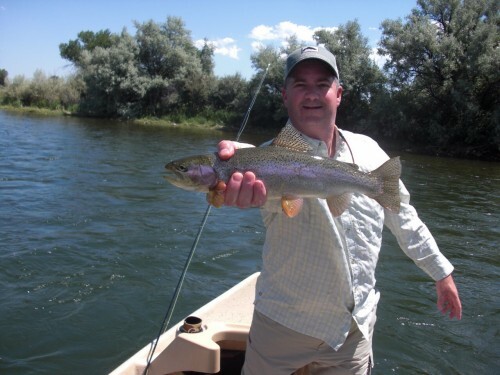 Matt’s first trip to Montana AND the Bighorn. 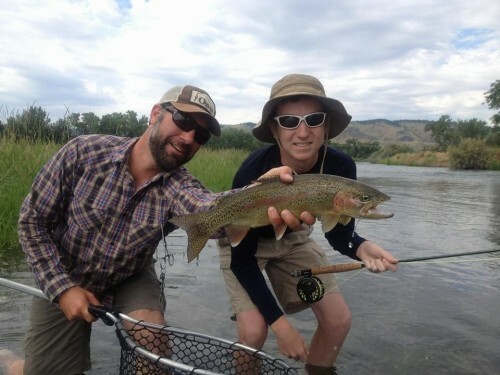 Nice job Matt! 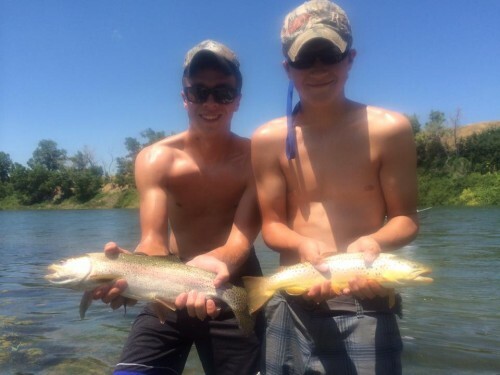 Posted in Reports & News | Comments Off on Teenagers fishing…..LOVE IT!